"There is an unprecedented demand of fuel in the country," he said. "What baffles me is fuel companies are getting the normal supplies, but there are unending queues. The queues are, however, evidence that there is indeed fuel in the country. "We require 4,1 million litres of diesel per day and 3,8 million litres of petrol a day and that is what the fuel companies are getting. We had asked the Reserve Bank of Zimbabwe to raise the foreign currency allocation to $32 million per week to meet the rising demand up from the $20 million it was previously allocating, but access to forex has been a challenge." 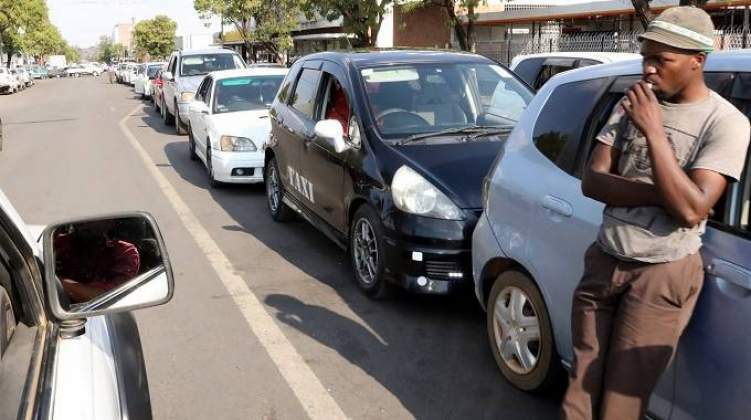 As of yesterday, long winding queues could be seen at filling stations in Harare's central business district as fuel tankers continued to make deliveries. "Government has released some funds towards alleviating the current crisis which, however, will require constant monitoring as the US$60 million released will only last three weeks given the country's US$20 million per week fuel requirement," said Deputy Minister Mutodi.